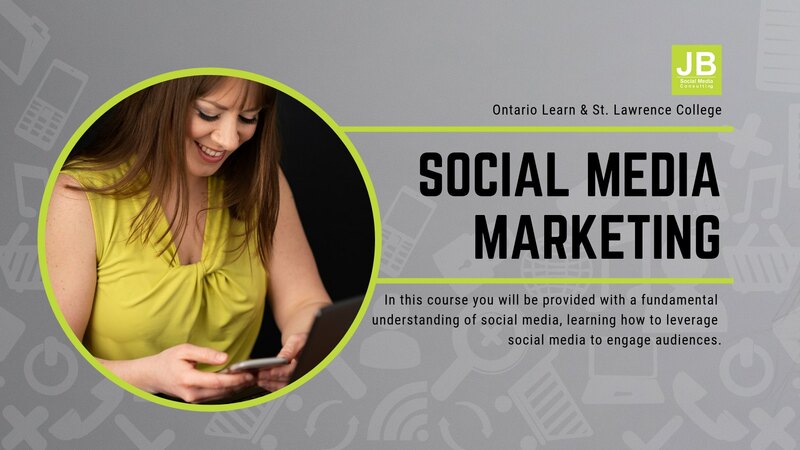 In this course you will be provided with a fundamental understanding of many of the different social media channels including the use of mobile apps and games for social media marketing. Once an understanding of the social media channels is established you will learn how to leverage the channels to engage audiences, and integrate with traditional media, in order to achieve marketing objectives. This is an asynchronous online learning course focused on social media marketing.